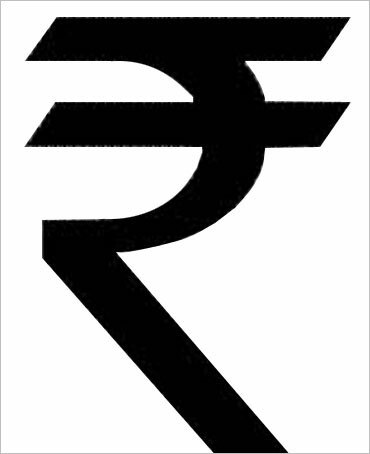 via Font with Indian Rupee Symbol – Download and Use Free – Foradian Technologies. Read below the right image. It appears that this country’s symbol is also created by Jugaad!! Those who do not know the meaning of Jugaad, click here. This entry was posted in Finance, Humour and tagged Currency sign, euro sign, font, Graphics, indian rupee. Bookmark the permalink. I have been surfing on-line greater than 3 hours today, yet I never discovered any interesting article like yours. It’s pretty worth sufficient for me. Personally, if all website owners and bloggers made just right content material as you did, the internet can be a lot more helpful than ever before.